Are you a good at multitasking? You can test yourself right now using the Multitask Test http://open-site.org/blog/the-multitask-test/, maybe you really are a multitasking star or maybe you should consider doing one thing at a time. Most of us do a better job when we can focus on one thing and then turn our attention elsewhere AFTER we complete that one thing. 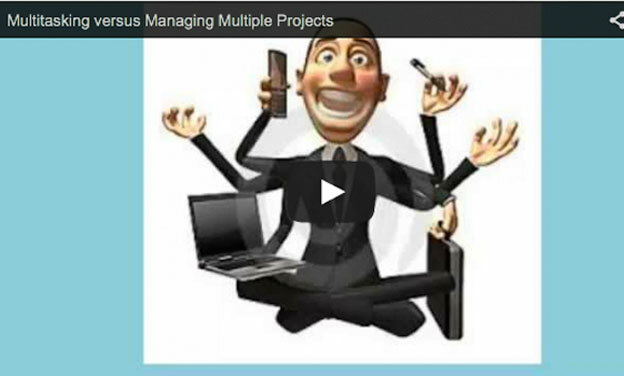 You and your team are all assigned to multiple projects and often times this leads to multitasking. What else are you supposed to do? Your resources are over allocated and the deadlines are tight. You expect that they will work on a few things at a time. You do it yourself. In fact you are proud of your ability to multitask and you want your team to follow your lead. Stop right there! You might think that the best way to get the work accomplished is to work on more than one thing at a time. You are not alone. You may even have been encouraged to do this. There was a time when during a job interview you may have been asked about your ability to multitask. Once upon a time the answer was, ?I am great at handling many things at once, in fact the more the better.? I am relieved to know that this may no longer be the expectation. In fact recently a group of students who were applying for internships told me that as part of their practice interviews they were told NOT to call themselves multitaskers. Maybe things are changing. The challenge is that once we go beyond two things at a time we really start to degrade our performance. This is true for our teams too. When you go to a team member and say “Work on this, now switch to that, oh can you back to the first task?”. We are NOT getting more work from them. What we are doing is annoying them, confusing them and setting them up for frustration and mistakes. Each time they switch from one task to another, they lose time. It is called switching cost. Feel free to check out the video included with this post. I have offered myself up as the lab experiment. Sure you might ALL be better and faster than I am, but try the quick tests and be HONEST, under what circumstances did you experience the best performance? 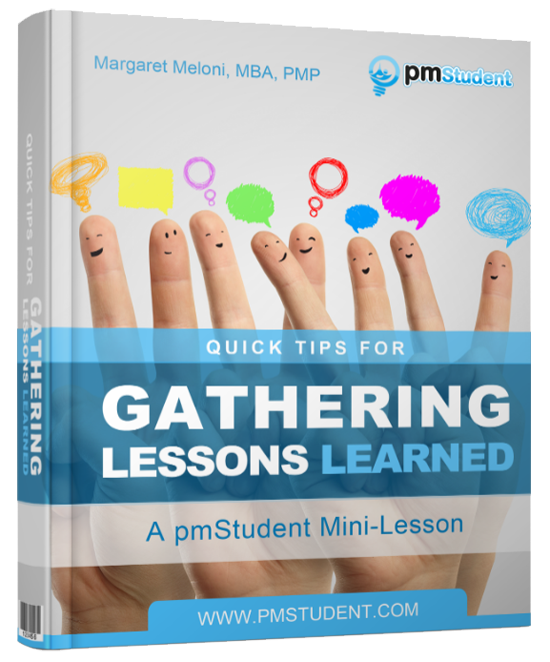 Assigning project managers and team members to multiple projects is not going to stop. It does not need to. What you need is to clearly understand the priority of each of the projects you manage and the priority of each of the tasks within those projects. 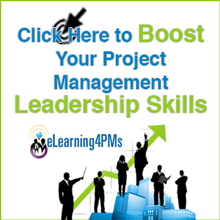 It would be perfect if your organization had a master resource allocation and assignment process to help you. This may not be the case. YOU can keep track of the resources on your projects and see where they are assigned and prioritize their project work. The best way to assign work to team members on multiple projects is to assign the work in order of priority, let them finish a task and then let them go on to the next one. It may seem controlling but if you only allow your team members to work on one task at a time and then go on to the next task, they will be more productive. Of course you do not want your team to lose time because they have to keep coming to you for their next assignments AND sometimes they can work on something to a specific point and then they must wait for input or review from another party. You do not want them sitting idly while they wait. There is a happy medium. Instead of giving them a big stack of everything that they are supposed to complete on all of their projects at once. Try to give them no more than three things. One of the ways in which most of us lose some time is by working on one thing, then stopping and looking through the stack of what is next. We tend to get overwhelmed or lost in the details of what is next, even when we have not finished our current tasks. Of course it is OK to work on multiple projects, it is all about HOW we do it. So don?t go try to be the world champion of multitasking, go be a good project manager of multiple projects. This was a really helpful article! I am currently a student and use a simple version of task and time tracking called KissIQ.com to keep it simple. As I progress, is there another platform that is still easy to use and easy to update directed at managing multiple and complex projects?